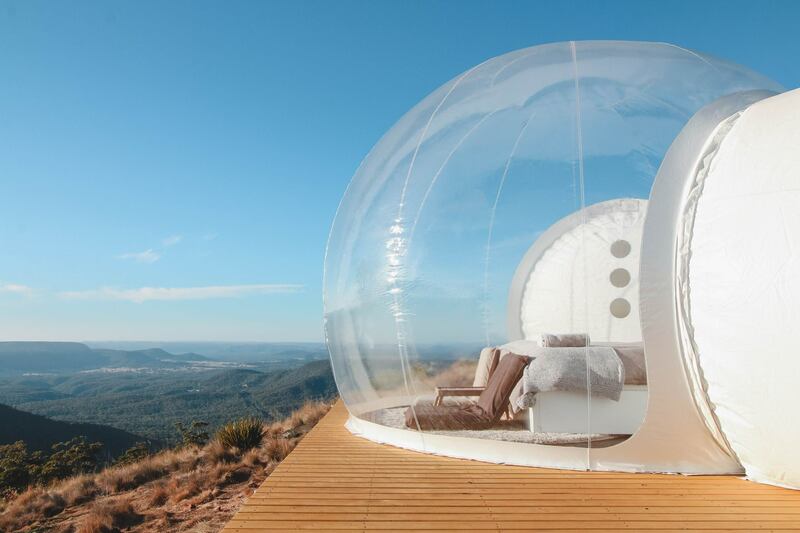 BubbleTree and the French designer Pierre-Stéphane Dumas have created a new approach to temporary accommodation for leisure and eco-tourism. It is based on the following principle: minimum energy, minimum material, maximum comfort, and maximum interaction with the environment. 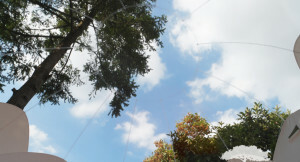 The Bubbles without frameworks are inflated by a low consumption air blowing system that continuously supplies the air to maintain the shape of the structure, refresh air and remove moisture problems. Inside, a high quality air, free of dust or mosquitoes. 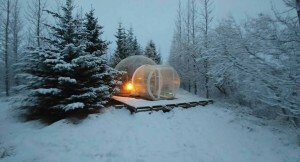 All Bubbles are equipped with entrance tunnels with framework and two doors. 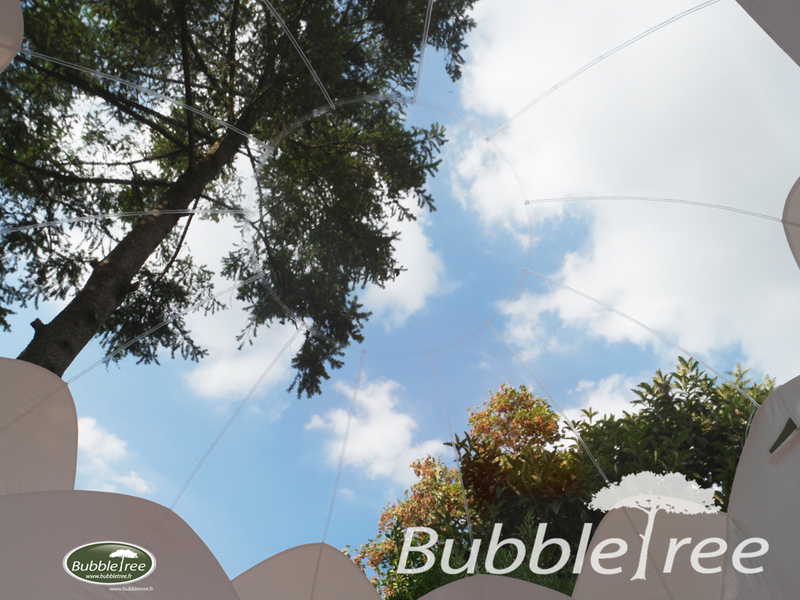 These creations in association with the services proposed by BubbleTree promote novice approach to responsible tourism through uniting top comfort with proximity to the nature and respect for the environment. 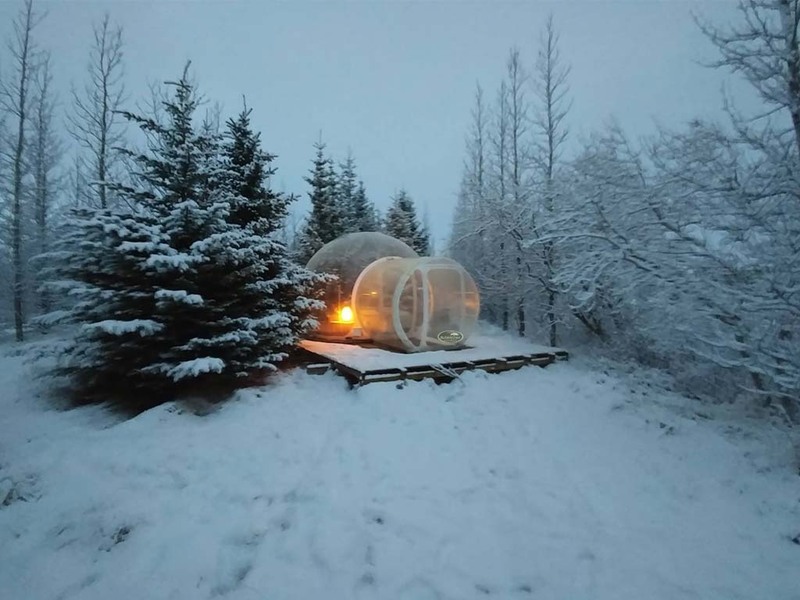 Thus, BubbleTree enables you to transform your natural spaces into real living places, wellness lounge and, of course, temporary accommodation for unusual nights. 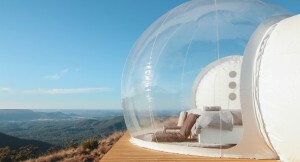 Explore the experiential travel concept with BubbleTree.